AmidÂ health insurance concerns, confusion still lingers for many | Lewis & Ellis Inc. While more Americans have some level of familiarity with health insurance, major issues still linger when it comes to the ways in which people understand the coverage they buy. These include not only the coverage itself, but also the tax implications they might face for not having it, as well as what their options may be when their insurers decide to stop selling plans in their states. 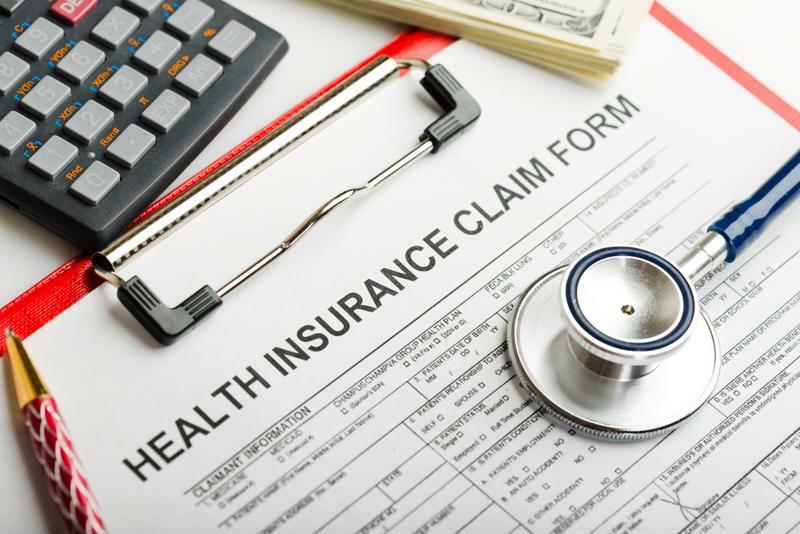 One of the biggest issues when it comes to helping people understand their coverage is that they often don't know the basic terms they'll face most, according to a new survey from the University of Connecticut's Health Disparities Institute. In this poll, more than 500 adults in the Nutmeg State struggled with a number of health insurance questions that were considered key to fully understanding their coverage. Many consumers may still have plenty of health insurance questions. Altogether, the poll asked 13 questions, and on average respondents only got eight correct, the report said. For instance, only about 20 percent were able to correctly identify the proper use of the term "premium" and only 1 in 3 understood how to calculate their out-of-pocket costs. Further, just 40 percent knew that in-network hospitals don't always have in-network doctors. "Having health insurance is an invaluable asset, but what good is it if people can't understand how to use it?" asks Dr. Victor Villagra, associate director of the Health Disparities Institute at UConn Health. "First, we need to start raising health insurance literacy to remove an important source of health disparity, but a more permanent solution would be removing complex language and convoluted rules from health insurance. Access to simpler, more consumer-friendly insurance plans should be a priority in order to achieve greater health equity for Connecticut citizens." Other issues that have cropped up for consumers in recent months relate to taxes and availability of health insurance. For instance, there has been significant attention paid to the ways in which GOP lawmakers will change federal health insurance requirements, and that may have created some confusion when it came to consumers' 2016 tax filings, according to Kaiser Health News. Because those filings related to last year, consumers still had the option to check a box saying they'd had health insurance all year. But confusion may have arisen due to the new administration, which did not require them to do so, even after the previous Obama White House had announced plans to increase enforcement on that front. Meanwhile, a number of insurers have begun announcing their plans to offer coverage in certain states, or to stop doing so, in recent weeks. That includes Iowa, where two major health insurers have already announced plans to pull out of the Hawkeye State's marketplaces, according to the Des Moines Register. That, in turn, may leave thousands of people searching for coverage starting next year, but these announcements - even though they were made months in advance - can potentially cause confusion as well. For all these reasons, the more insurers and consumers alike can do more to improve education efforts with respect to how coverage works and what is or is not required, the better off all involved will be going forward.